[ #3dsMax ]Autodesk has announced 3ds Max 2015 Which delivers greater performance, better workflows, new modeling capabilities and a WYSIWYG experience. 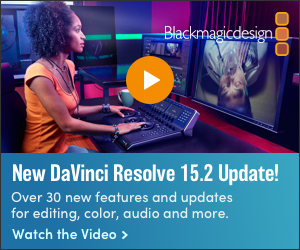 The new version makes it easier to tackle demanding entertainment projects and deadlines. 3ds Max 2015 delivers powerful new tools that provide you with an intuitive WYSIWYG experience in the viewport, smarter modeling tools that help speed up the creation process, and Python scripting to make 3ds Max your own. No need to spend hours writing HLSL code by hand -- you can now use ShaderFX - an intuitive visual node-based editing tool that features an intuitive click-drag workflow to connect different nodes and create Shader networks. You can then visualize the resulting materials, even those with animated values, in real time in the 3ds Max viewport. New Placement tools feature intuitive auto-parenting and aligning behaviors that make it simpler to position and orient content relative to other content within your scenes. 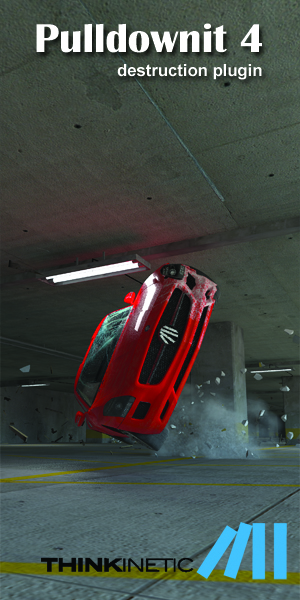 Move objects along surfaces of other meshes as though magnetically attracted and quickly rotate to the desired orientation as part of the same operation. 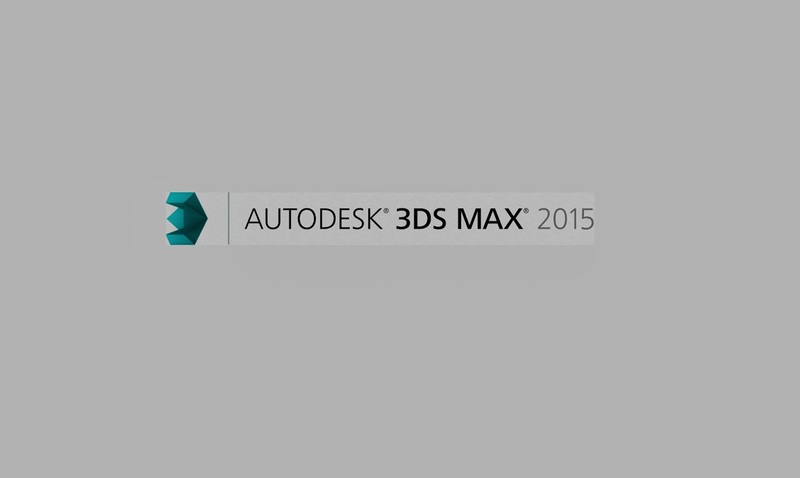 Make 3ds Max your own with new capabilities to help extend and customize 3ds Max 2015, using Python scripting. 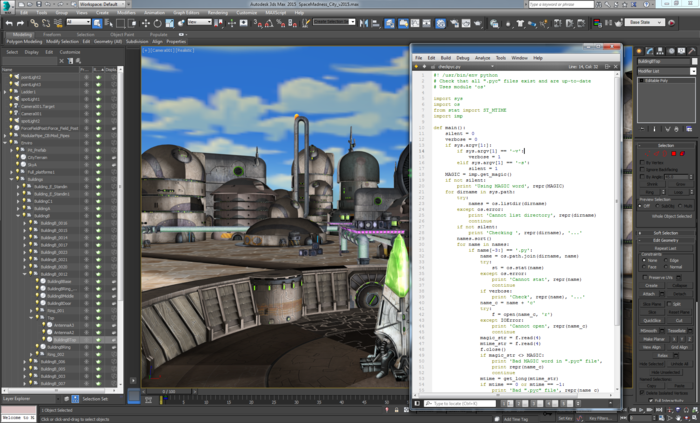 Also, it’s now easier to integrate 3ds Max into a Python-based pipeline. It's all about performance! Navigation, selection and viewport texture baking have been accelerated in the 3ds Max viewport, making it easier for you to interact with your scenes and objects, especially those with dense meshes and many texture maps. Import and visualize massive datasets captured from reality as point clouds and view them in true color in the 3ds Max viewport. Visualizing CG objects in real-world contexts allows you to better communicate designs or to previsualize animation shots.